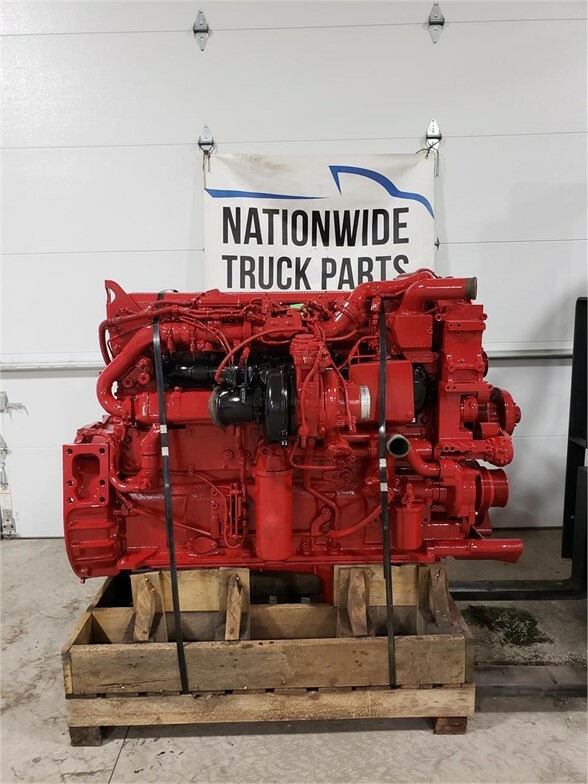 2011 CUMMINS ISX 15 FOR SALE. 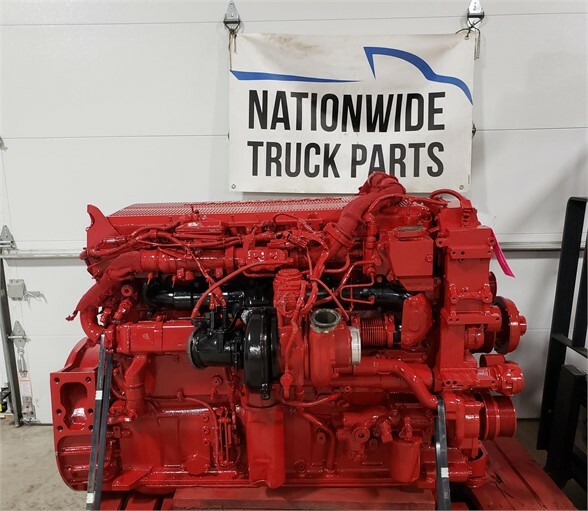 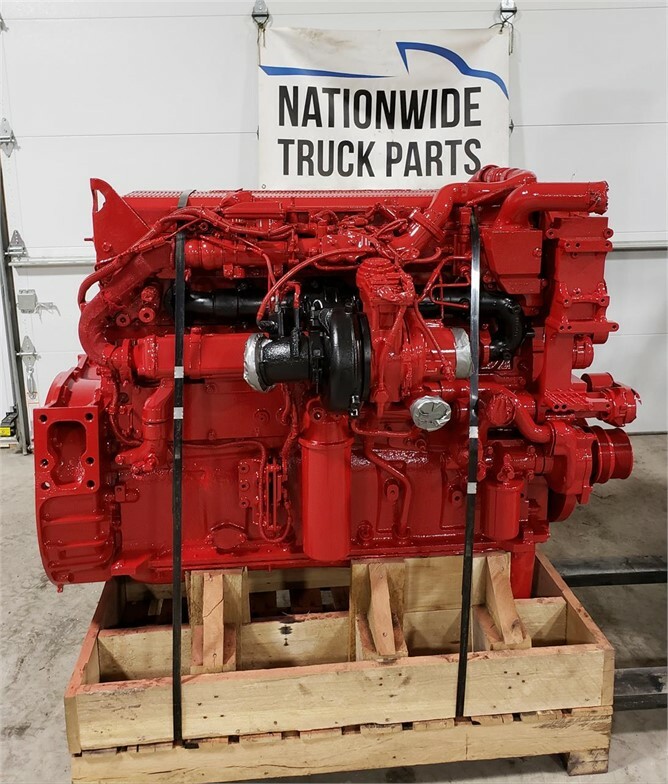 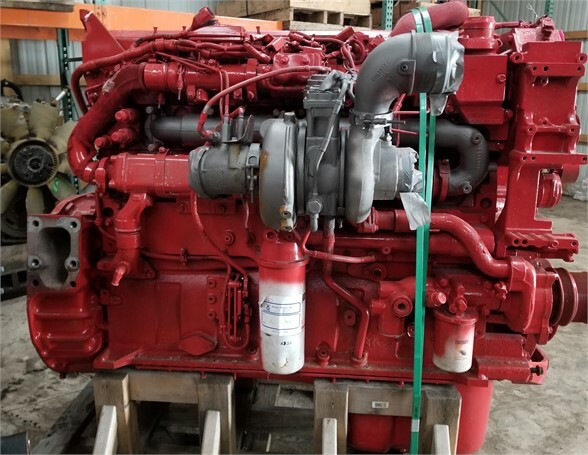 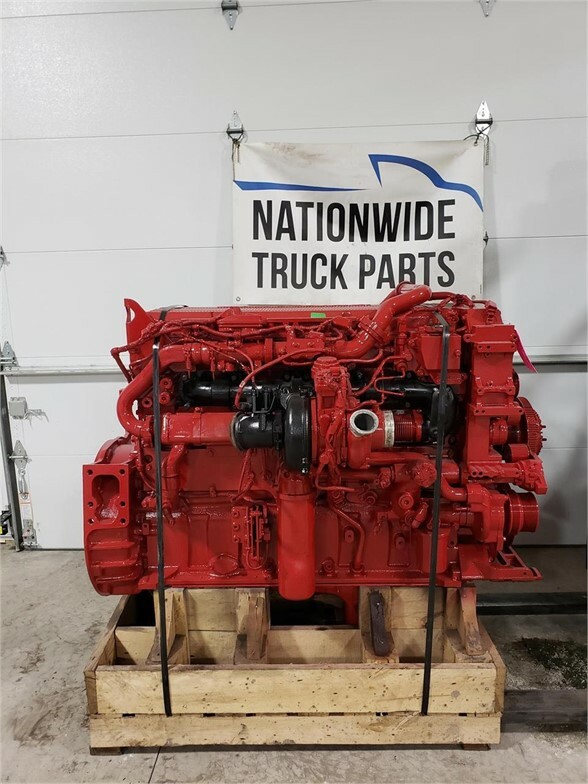 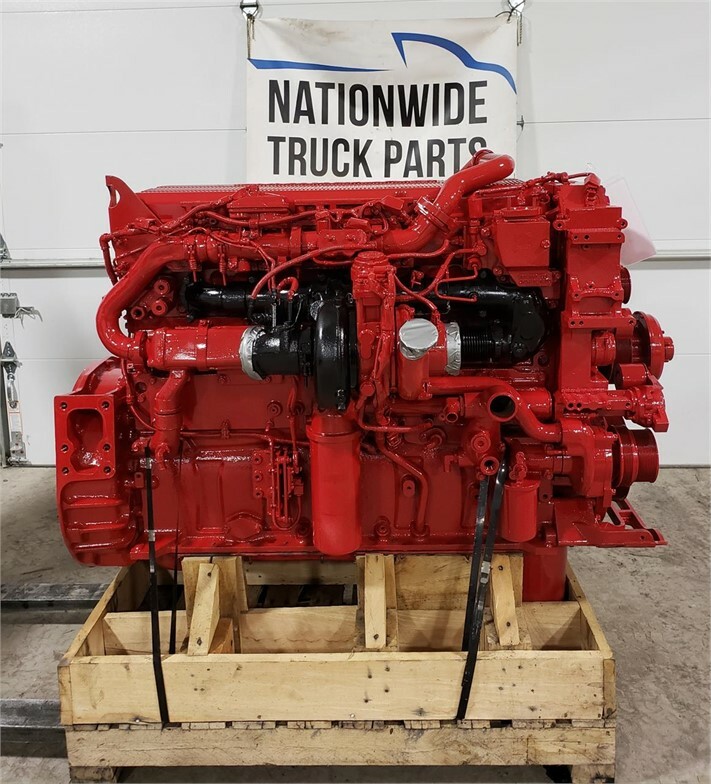 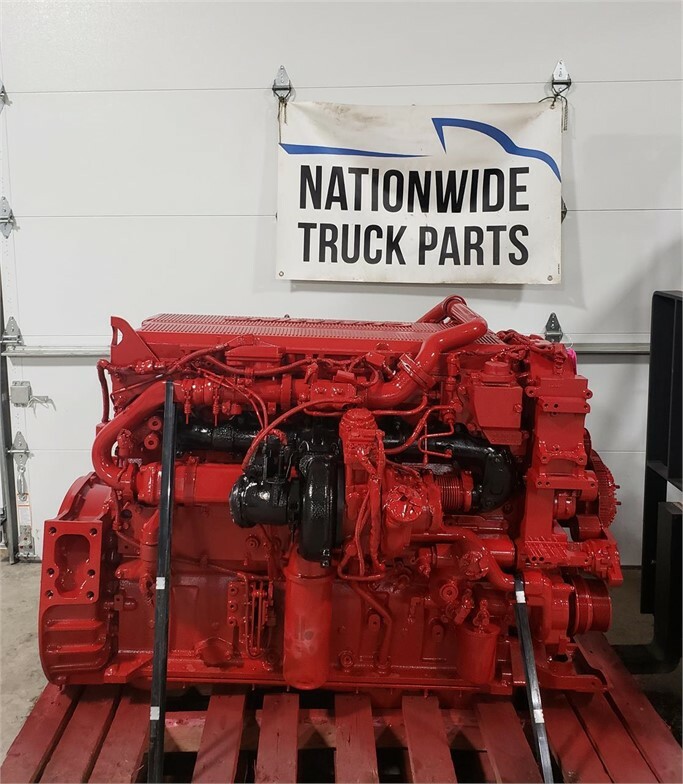 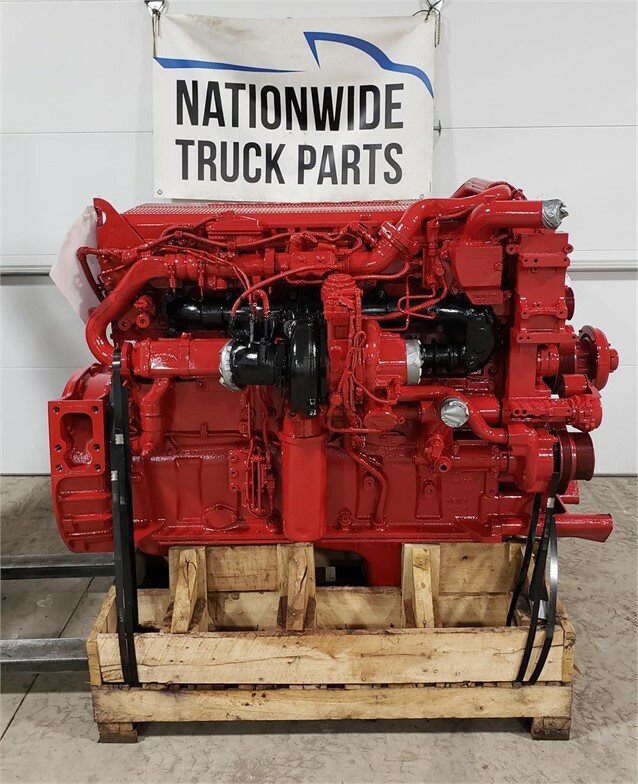 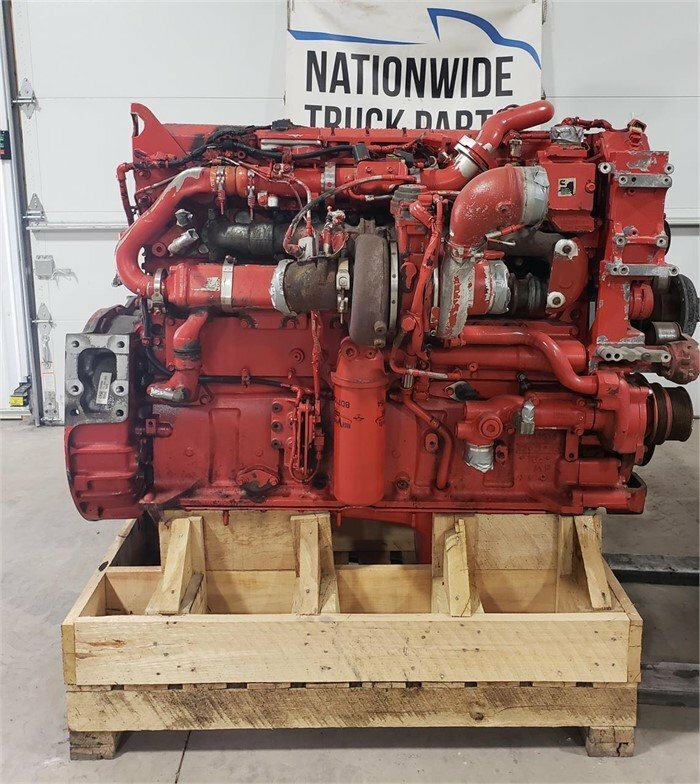 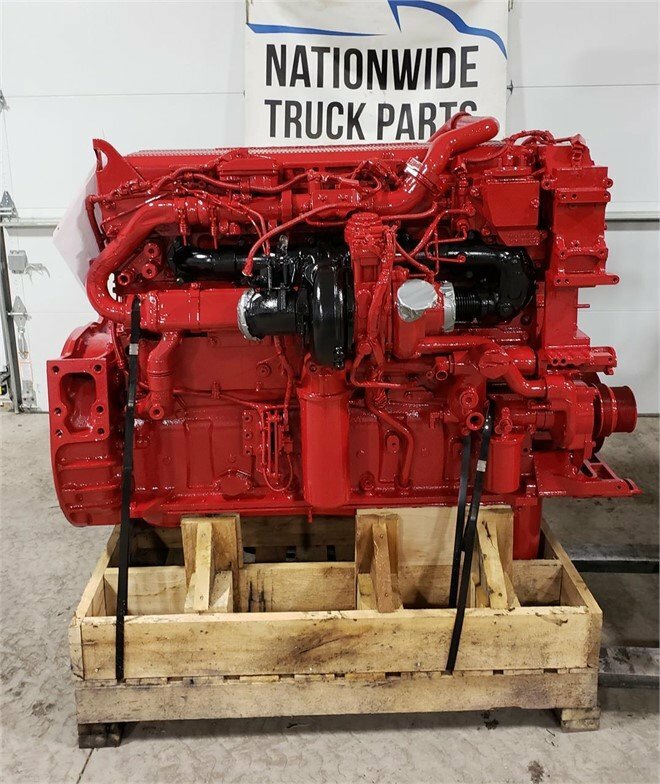 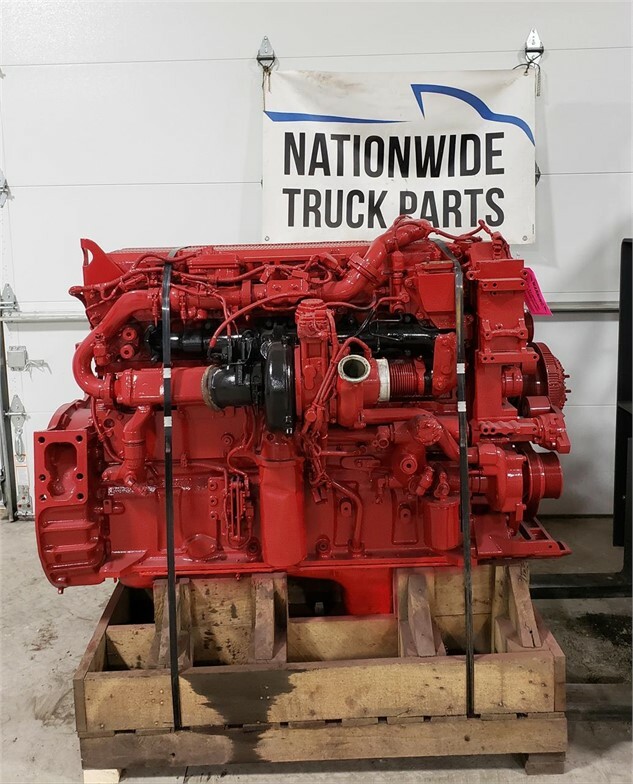 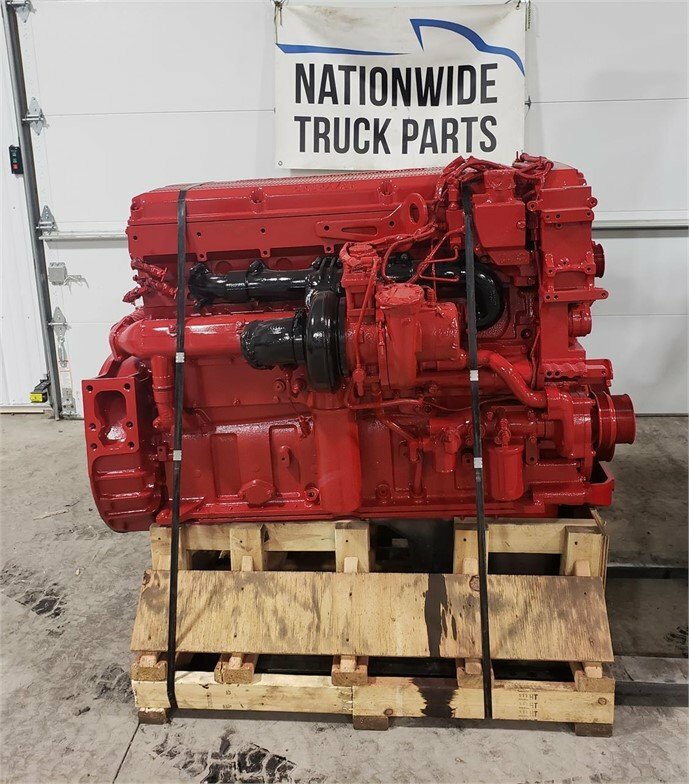 450 HP ,CPL 3490. . USED DIESEL ENGINE FOR SALE. 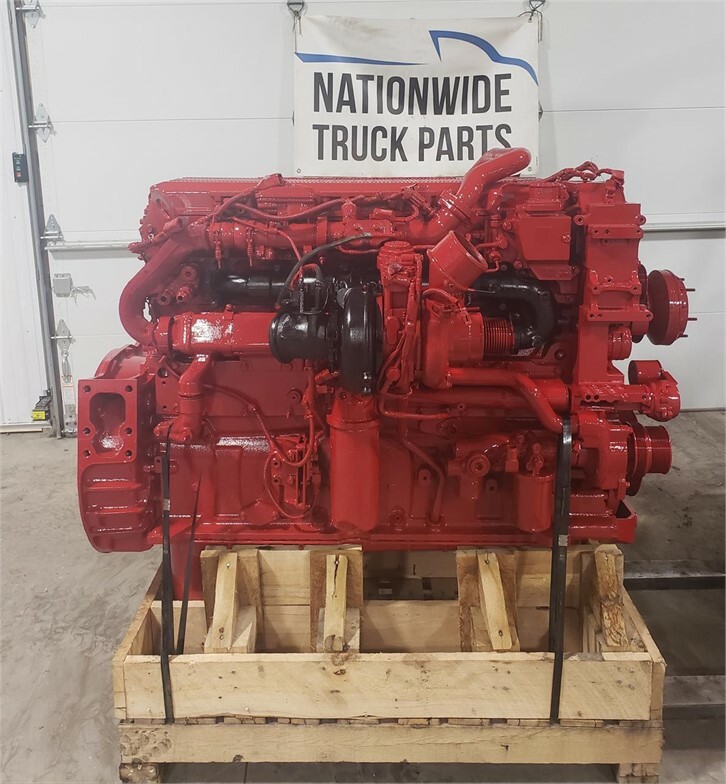 TESTED AND INSPECTED WITH 6 MONTH WARRANTY.